I recently came across this hilarious illustration on what the beer you order or drink says about you as a person. Part of me thinks that it is crazy to only drink a specific beer, or not drink a specific beer because you are worried about what others may think of you (if I want to put a lemon in my American wheat ale, I am going to do it). In reality though, as craft brewing flourishes more and more, beer snobs are born, and people become more and more judgmental about beer. I love a rye double smoked apricot pale wheat barrel aged imperial porter as much as the next guy, but that does not mean that it is the only game in town. As they say, for something to be funny, it has to have a bit of truth to it. What the beer your order or drink says about you as a person. Fusel alcohols are typically considered to be off flavors that impart harsh hot alcohol, solvent, or mineral spirit-like tastes in your beer. Fusel alcohols in beer are often the result of excessive fermentation temperatures that lead to accelerated initial yeast production and rapid fermentation. In addition to the off flavors they create, some believe that fusel alcohols may contribute to headaches and hangovers. Wet hopping or fresh hopping a beer is when freshly picked\undried hops are added to a beer at some point of the brewing, fermenting, or conditioning process. These hops are typically added to the beer within a day or two of being picked to maximize the unique flavors extracted from a freshly picked hop. A fresh or wet hop is typically less predictable than a dried hop and will usually impart a lower amount of bitterness than the same weight of dry hops due to the additional moisture weight in the wet hop. 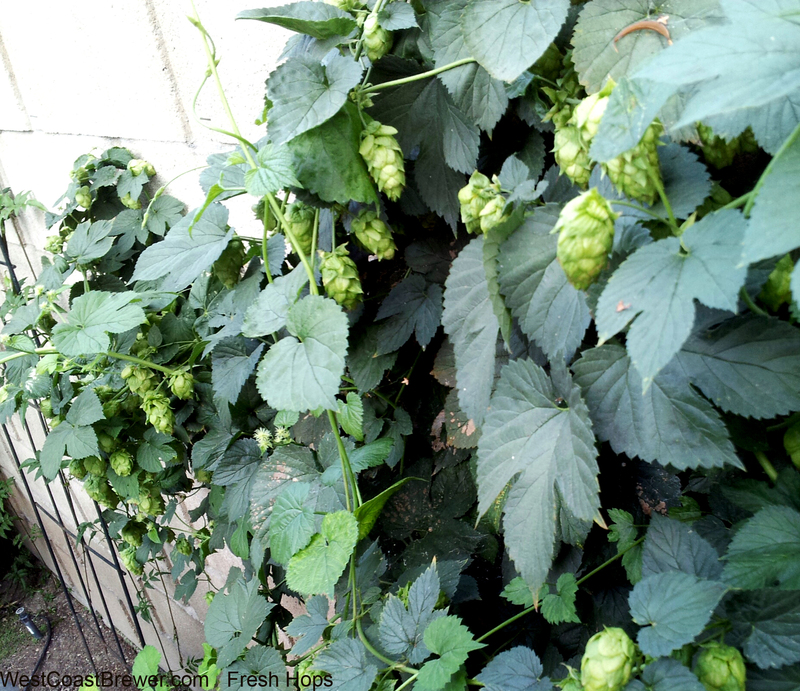 Below is a photo of some cascade hops nearly ready to be picked and used for fresh hopping\wet hopping. Cascade hops ready to be used for fresh hopping or wet hopping. Most commonly, finings are substances added to wort or beer for the purpose of clearing or clarifying a beer. Some examples of beer clarification finings are whirlfloc, isinglass, Irish moss, bentonite, gelatin, kieselsol, chitosan and carrageenan. Most finings work as a binding agent, clumping together with residual proteins, solids, yeast, and tannins and sinking to the bottom of the kettle, fermenter, or holding vessel so that they can be excluded from the finished beer. In some cases the finings can also be used to enhance flavor or aroma by reducing sometimes undesirable particulates like tannins. Below is a fining known as whirlfloc. A tablet is typically added 15 minutes prior to the end of a boil for a 5-10 gallon batch. Whirlfloc is a blend of Irish moss and carrageenan; when mixed with the boiling wort, it binds with proteins and beta-glucans, encouraging precipitation. 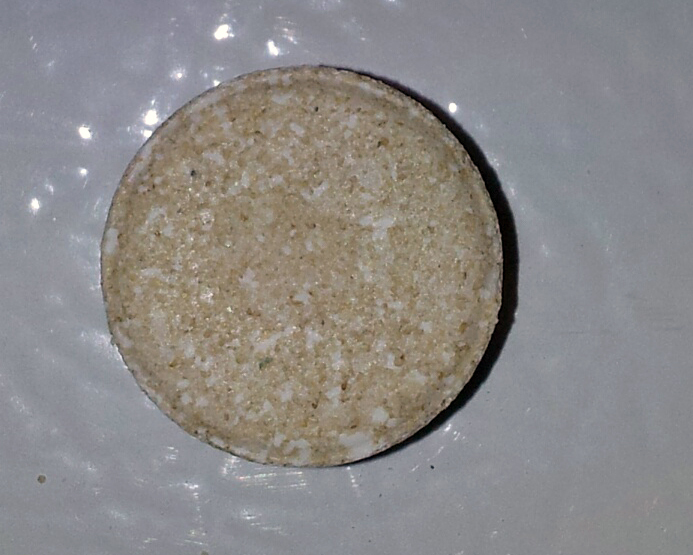 This is an image of a whirlfloc tablet used to reduce haze and help clarify a finished beer. Bottom fermentation or bottom fermenting is a term that describes the manner in which lager yeast tends to collect on the bottom of the fermenter and conducts its fermentation, as opposed to top fermenting ale yeast, which conducts most of its fermentation on the top of the beer. 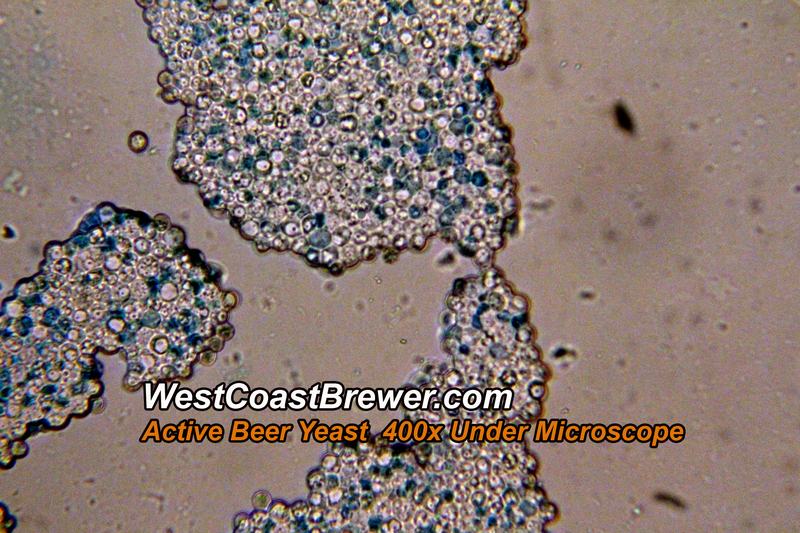 Bottom fermenting lager yeast strains prefer a low fermentation temperature range that is typically between 40° F and 55° F, but varies between strains. First off, welcome to West Coast Brewers – Brewers Blog and thank you for stopping by. I figure that I will start with a little information about myself. I started home brewing back in 2011, when one of my buddies, Matt, and I purchased an American Wheat extract beer kit from Northern Brewer. 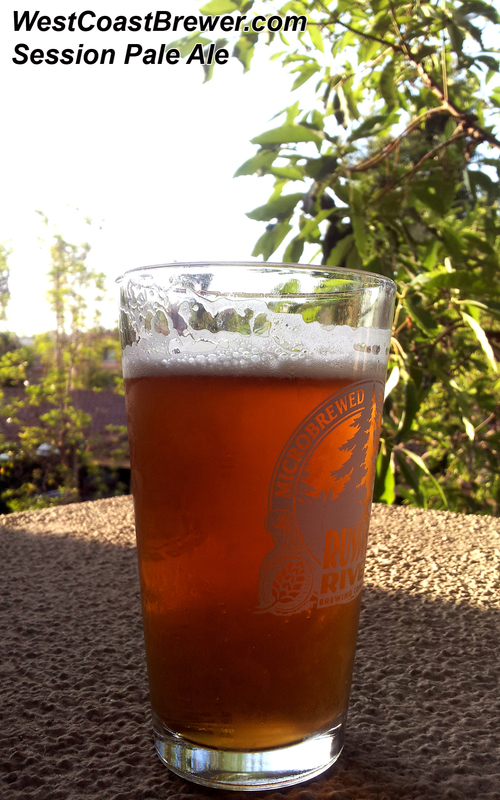 It was a fantastic experience, and the beer came out perfect. About two extract batches later, I decided that I was ready to give all grain brewing a try. 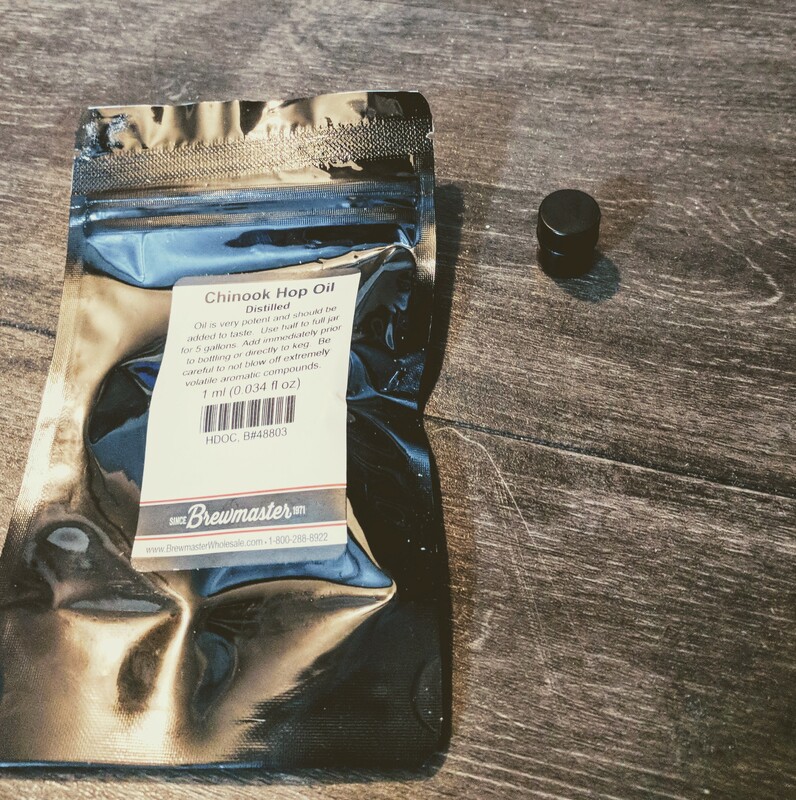 I wanted to take more of the process into my own hands and learn as much as I could about brewing. 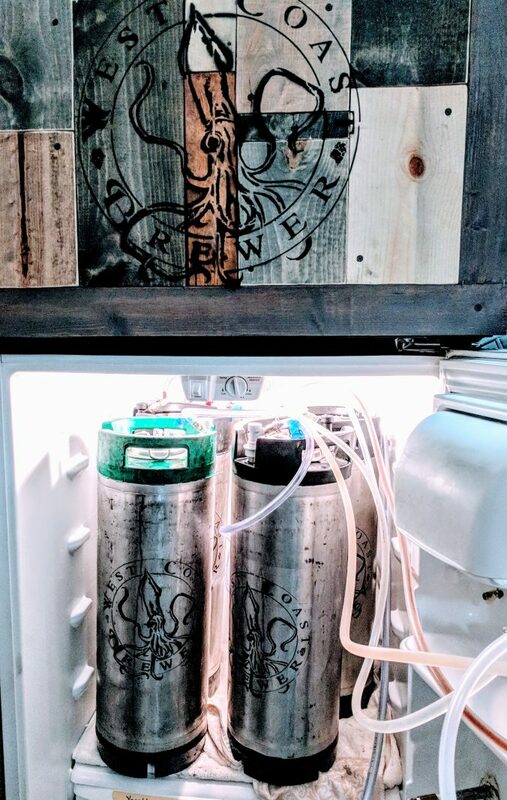 With little more than a hand drawn sketch and a very basic plan, I welded a beer rack\brewing sculpture from parts that I picked up a Home Depot and purchased online. A couple of weeks after that my Blichmann BoilerMaker brew pots arrived, and I was in business! Over the last 2 years I have learned a great deal about brewing and am constantly building upon that knowledge and refining my brewing skills. Recently I set a goal for myself to create an online resource to share some of the information that I have gained over the last few years in hopes that it might help others out who share a similar passion for beer and home brewing. 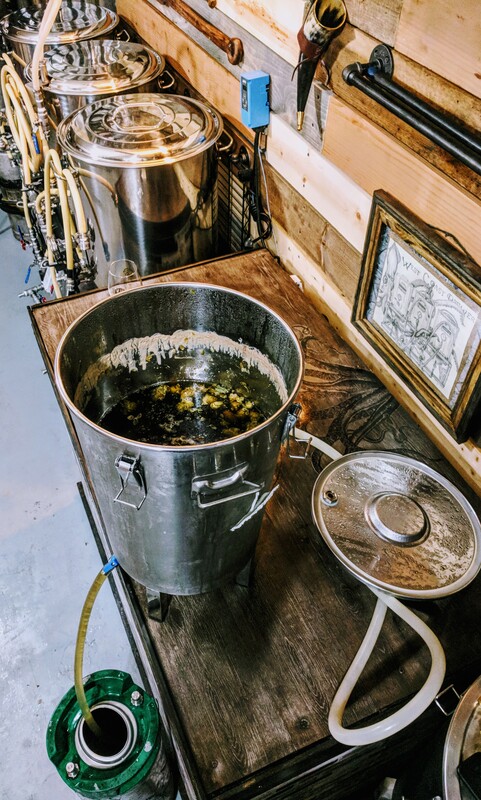 In the coming months I will also begin work on compiling a list of some of my favorite beers, some of my best beer recipes, and recommendations on great brewing equipment that I come across as I have built up my home brewery.